Full Day Tour of the Panorama Route, including Blyde River Canyon, Bourke's Luck Potholes, Lisbon Falls, Berlin Falls and God's Window. 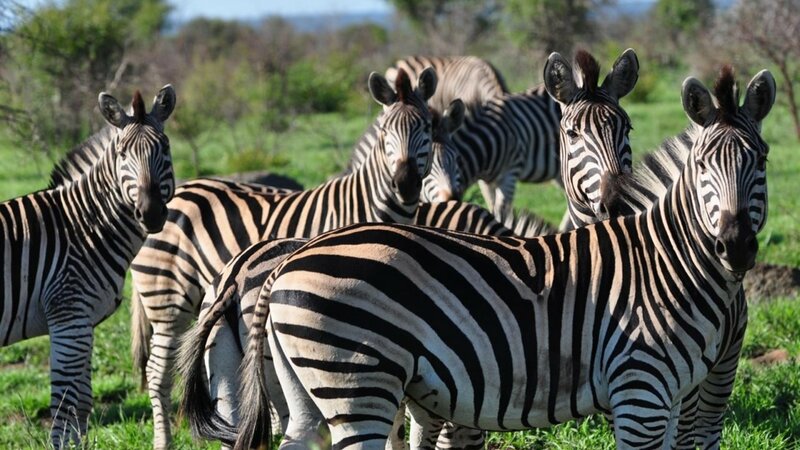 Join us for an authentic 5-Day 4-Night South African experience which includes a Kruger National Park Big 5 Safari and a full day Panorama Route Tour! See the best of Kruger National Park, as well as the Blyde River Canyon, God's Window, Bourke's Luck Potholes, Lisbon and Berlin Falls. Go on unforgettable game drives: Because of the well-trained guides, we are proud to offer an 80% Big 5 success rate on safaris. All guides are FGASA (Filed Guides Association of SA) registered. 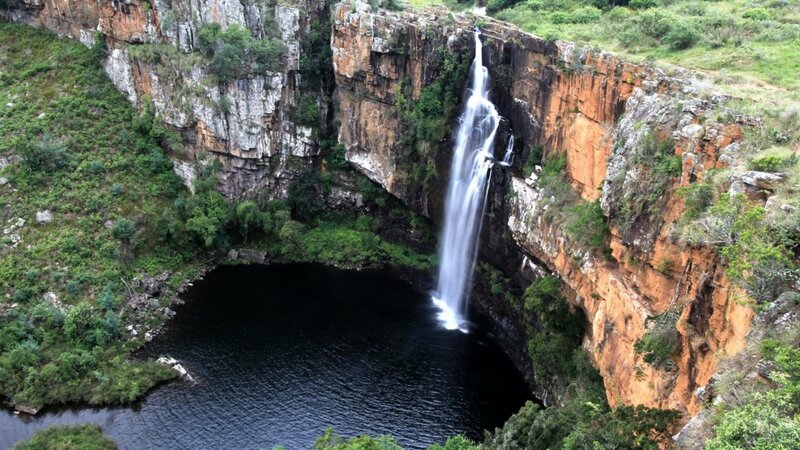 This tour departs daily from Johannesburg OR Tambo airport. You need to be at the OR Tambo bus terminal by 6.30 a.m. 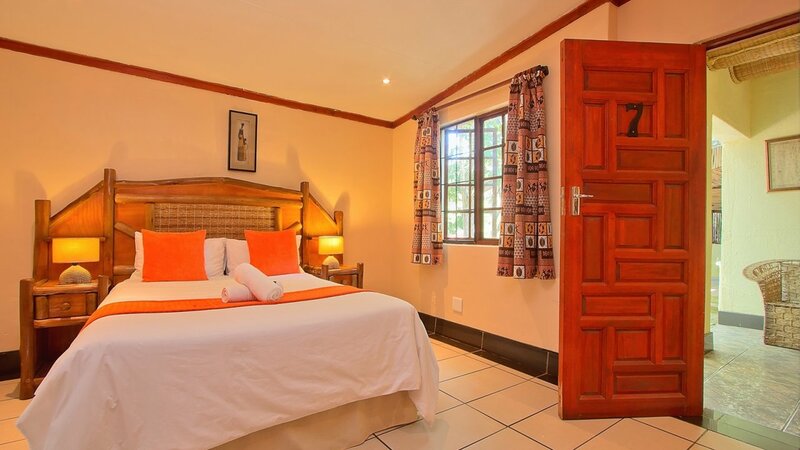 The shuttle departs no later than 6.45 a.m. You will be heading East, passing picturesque landscapes and farmlands on route to your lodge near Kruger. There are two 15-minute stops en-route. You will also be able to buy snacks and refreshments during these comfort stops. ETA in Hazyview is around 1 p.m. The lodge driver will meet you at the drop off point and transfer you to the lodge. This will be a quick 5 to 10-minute drive. 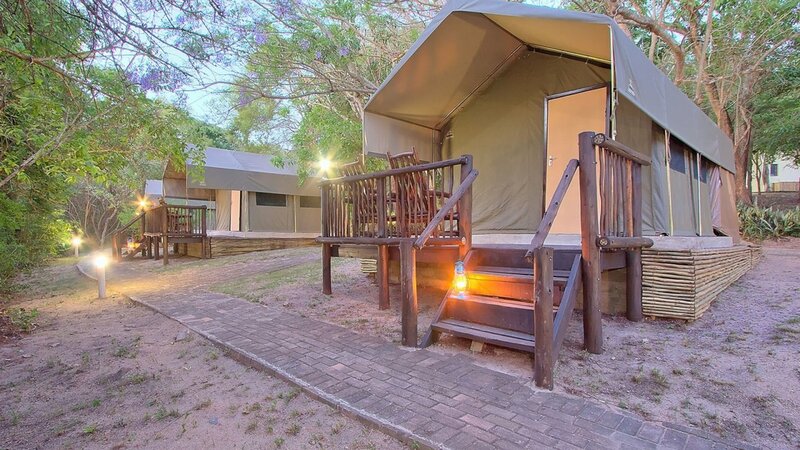 After check-in, you will have time relax and freshen up before boarding an open-sided Landcruiser for an exciting 2 to 2.5-hour sunset game drive in Kruger National Park. 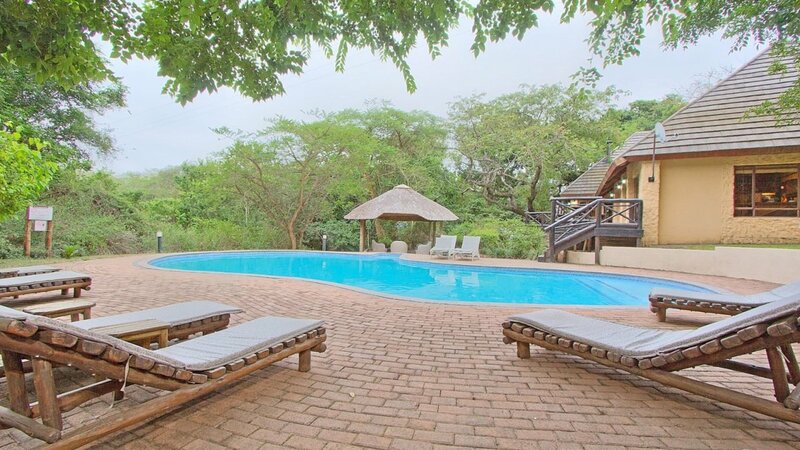 The lodge is about 15 to 20 minutes’ drive from the Phabeni Kruger Gate. After your safari game drive, you will return to the lodge where you can unwind, have drinks, relax, followed by dinner and an overnight stay. This morning you will enjoy coffee/tea and rusks before departing on a full day of game viewing in the Kruger National Park (Skukuza area). A packed breakfast is included. Game drives will be in small groups in specially modified open-sided land cruisers. The Skukuza area is rich in wildlife and the elevated height of the 4×4 open-sided vehicle makes for excellent viewing and photographic opportunities. You will enjoy lunch at one of the park’s restaurants (own account). 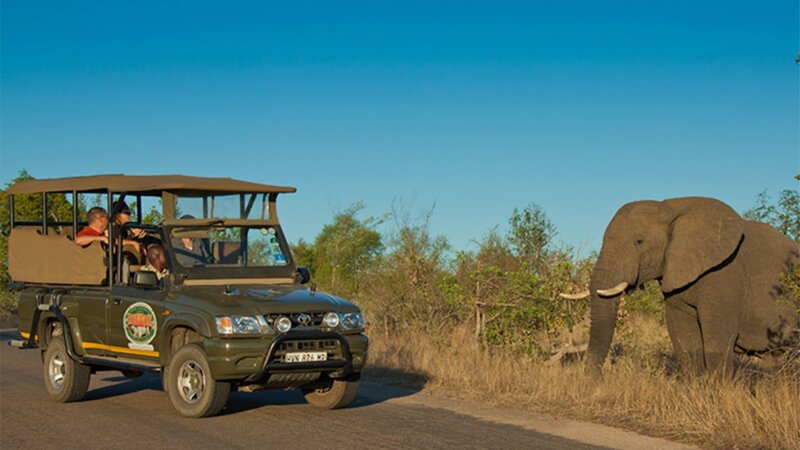 After lunch, you will start the afternoon game drive in the Kruger National Park. During these game drives, you will see a wide variety of wildlife and have plenty of photographic opportunities. After the tour, you will make your way to back to your lodge or camp, followed by dinner and an overnight stay. 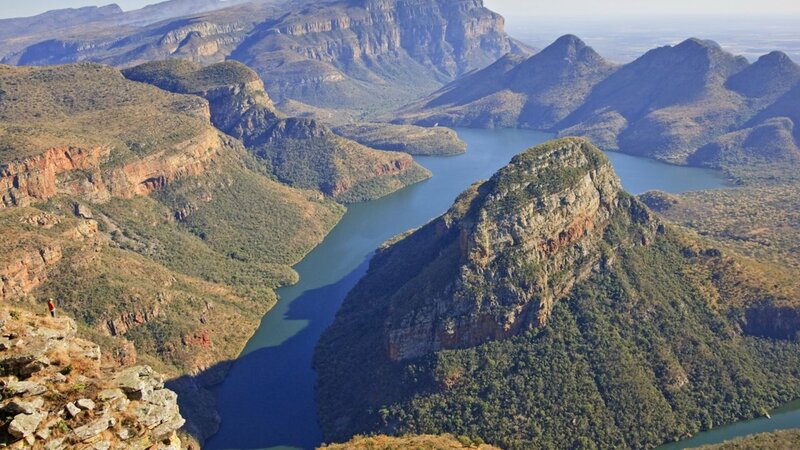 From Hazyview, the tour begins as it climbs towards the town of Graskop and the southernmost point of the Blyde River Canyon. 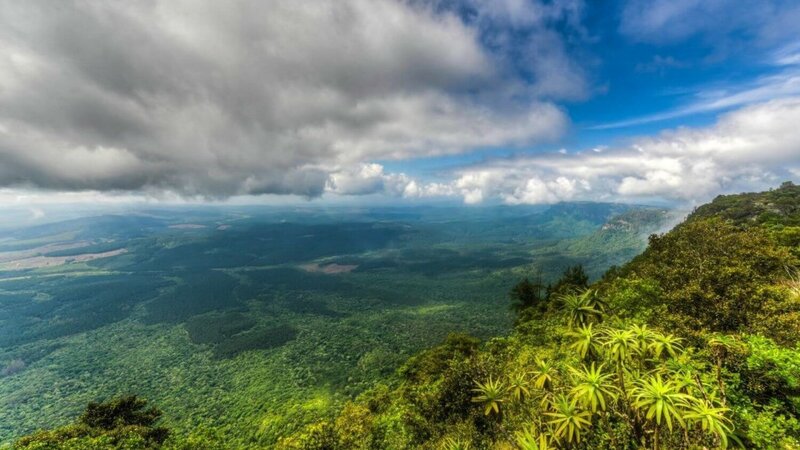 The Panorama Tour encompasses some spectacular scenery, with breathtaking views of the Blyde River Canyon and out over the endless Lowveld beyond. We take guests along the edge of the escarpment, to look out points that offer magnificent views, including Gods Window, Wonder View and the Three Rondawels. 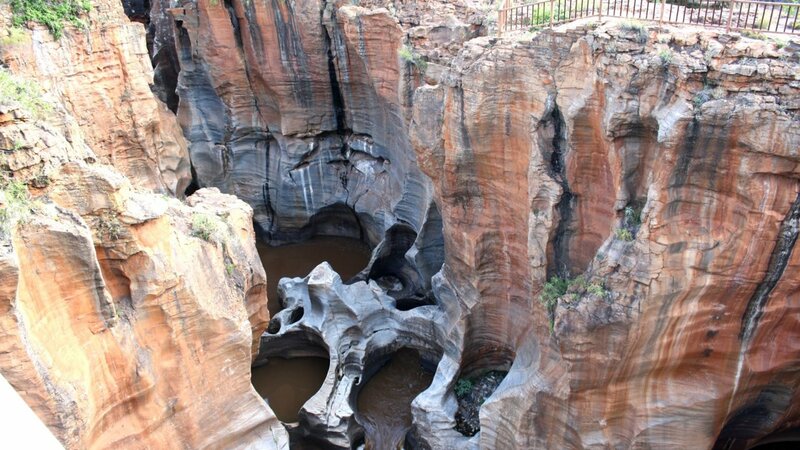 Along the route, we visit the famous Bourkes Luck Potholes ¨C deep cylindrical cavities formed by thousands of years of water erosion at the confluence of the Blyde and Treur Rivers. 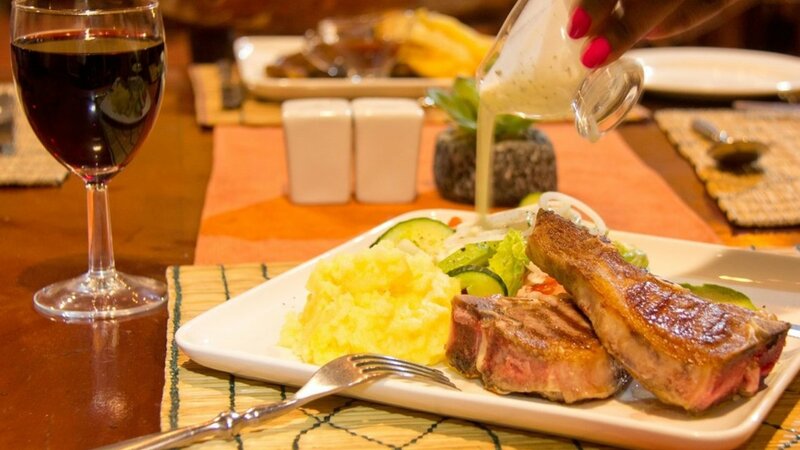 At lunchtime, the tour will stop back in Graskop so that guests can have lunch at a restaurant and if time permits, can spend a while browsing in local shops or along the pavements. Street vendors sell an amazing variety of goods ¨C from nuts and fruit to beaded necklaces and carved wooden animals. 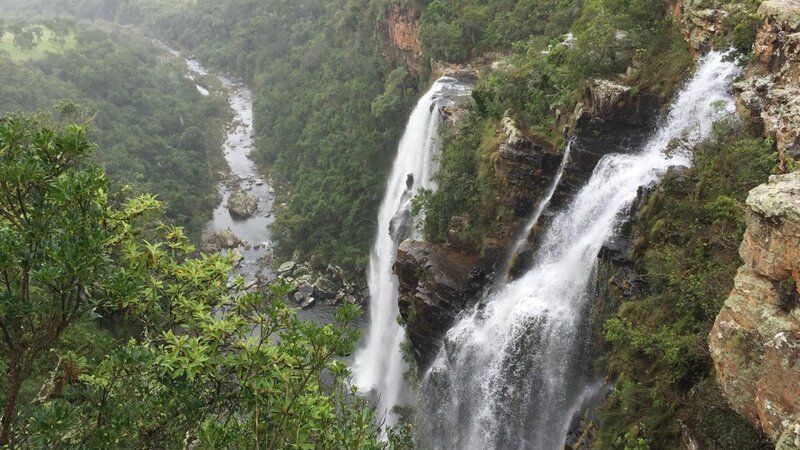 Near Graskop, where numerous waterfalls tumble down the mountains, we will visit the beautiful Berlin Falls and Lisbon Falls on the way back to Hazyview. After the tour, you will make your way to back to your lodge or camp, followed by dinner and an overnight stay. This morning you will enjoy coffee/tea and rusks before departing on a full day of game viewing in the Kruger National Park (Skukuza area). A packed breakfast is included. Game drives will be in small groups in specially modified open-sided land cruisers. The Skukuza area is rich in wildlife and the elevated height of the 4×4 open-sided vehicle makes for excellent viewing and photographic opportunities. You will enjoy lunch at one of the park’s restaurants (own account). After lunch, you will start the afternoon game drive in the Kruger National Park. 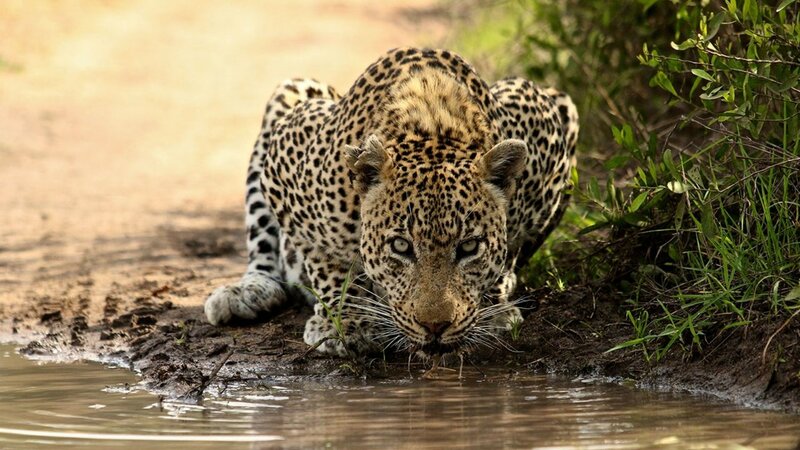 During these game drives, you will see a wide variety of wildlife and have plenty of photographic opportunities. After the tour, you will make your way to back to your lodge or camp, followed by a Traditional African Music and Dance show around an open fire at the Bush Boma, during Dinner. 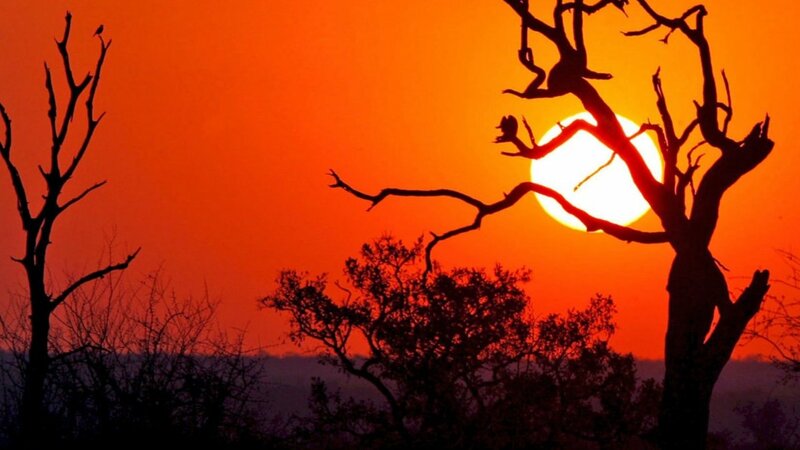 This is the last day of your African Kruger Safari. You will be transferred to the Kruger National Park at 06:00 am after enjoying a cup of tea/coffee and rusks at the Lodge. 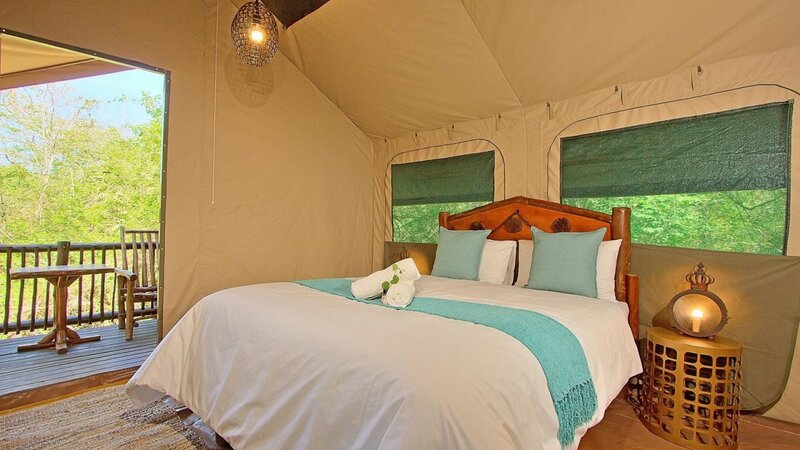 Guests are taken to interesting places in the surrounding wilderness areas adjacent to most of the camps. The walk itself is relaxed and experienced and armed guides use their knowledge of the bush to explain natural wonders. Unfortunately, for the bushwalk, no children under 13 allowed. 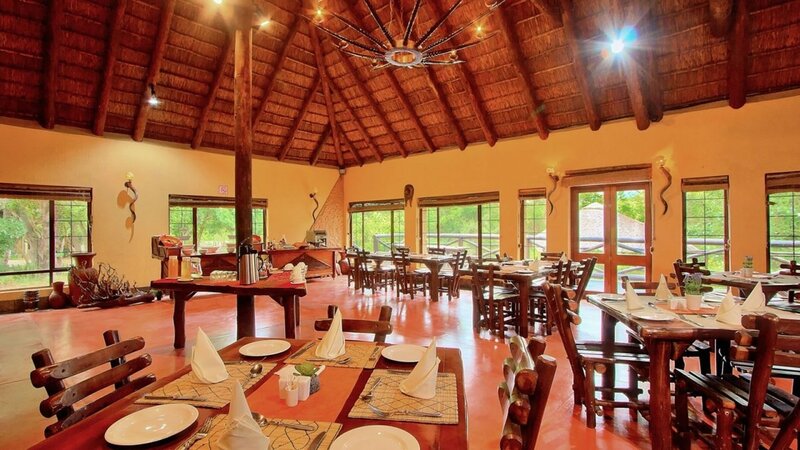 After your game walk, you will be transferred back to the Lodge where you will have some time to relax and enjoy a hearty breakfast before making your way back to JHB @ 12:00pm. You will arrive back in Johannesburg at about 17h00, traffic permitting. You will be picked up at the Shuttle Parking (A/B Terminal) at the OR Tambo International Airport in Johannesburg. You need to be at the shuttle stop by 6.45 a.m.
You will be dropped off at the Shuttle Parking (A/B Terminal) at the OR Tambo International Airport in Johannesburg. Expected arrival time is approximately 17.00 p.m.